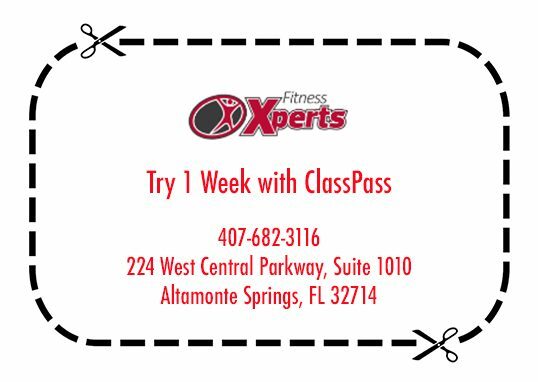 Our Xpert fitness trainers motivate, support, and challenge you to reach your very best! 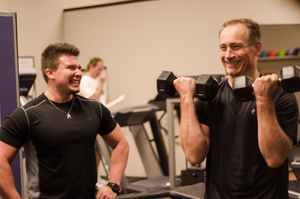 There are no cookie cutter programs at Fitness Xperts – every person is unique, and we believe in taking the time to truly listen to your needs and goals. We work with you to set realistic and achievable goals while providing expert training, support, and accountability to help you reach them. Whether you want to lose weight, build muscle, increase speed, flexibility, core strength, sports performance, or any other health and fitness goal, we will create a uniquely tailored program to make your fitness dreams a reality. Goals – Motivation – Support – Knowledge – Accountability – Passion – Dedication – Success! There are many bonuses to working out with a friend, spouse, or partner. Besides being more fun, it can boost your results and help keep you motivated and accountable. Contact us now to learn more about our programs & packages! Training for a marathon? Competing in an event? Looking to boost strength? We can help. Seminole County is renowned for its youth sports programs. 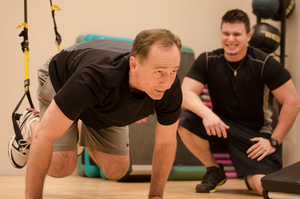 We have specialized fitness trainers that can help you improve your overall sports performance, from sports specific training to boosting strength, endurance agility and speed. 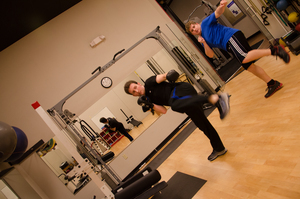 We offer sports training for middle school and high school students on up through adulthood. Whether you are new or a seasoned pro, we can help you bring home the gold! Our trainers can help get you competition ready for bodybuilding, bikini, physique, power lifting, strongman, marathons, triathalons, and more! 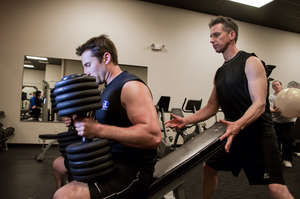 Are You a Personal Trainer Interested in Growing Your Personal Training Business? STOP Splitting Your Earnings and Start Taking Advantage of the Privacy and Amenities at Our Private, State-of-the-Art Facility – With the Added Bonus of Free Marketing!